JJ Abrams Star Wars reboot looks set to include a stellar cast if the latest casting rumours are to be believed. 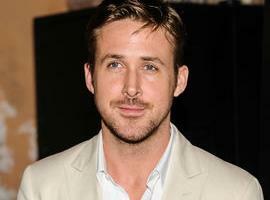 A new report suggests dreamy trio Ryan Gosling, Leonardo DiCaprio and Zac Efron all in the frame for starring roles. 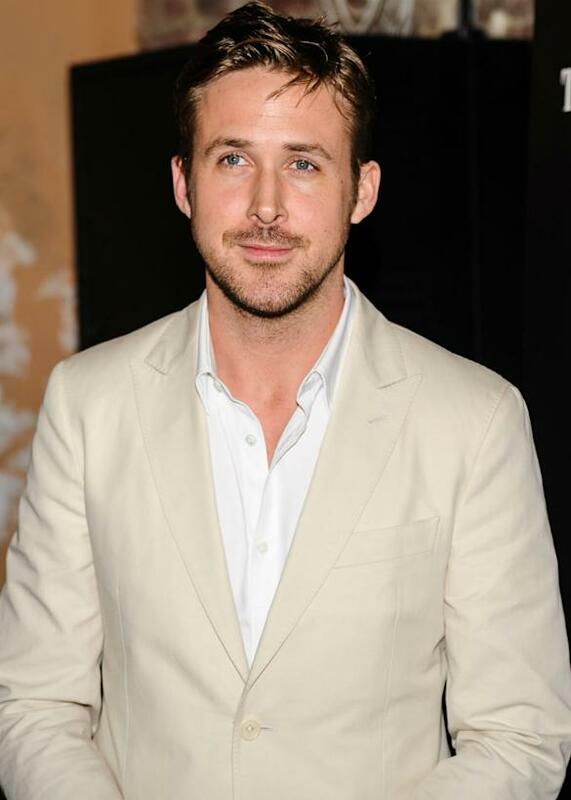 A source also told website Latino Review that both Gosling and Efron have had meetings with Lucasfilm this month, with the Drive star reportedly in line to play Luke Skywalker's son. There's no word on what part Zac is up for. With the next movie reportedly due to be set 30 years after the Return of the Jedi, there's scope for a whole new generation of Jedi knights and mini Princess Leias. Whilst those two look keen to join Abram's cast, the report goes onto claim that Leonardo has been in discussions for the project but has backed out. Boo! Apparently the Great Gatsby star couldn't make the project work time wise with another upcoming sci-fi epic, Robotech. Whilst there's been no official word on the casting of Episode VII, Latino Review has a good track record of breaking Star Wars casting stories, claiming earlier this year that Han Solo himself, Harrison Ford, would be reprising his role in the reboot. The actor has since gone on to drop some heavy hints that he will indeed be back for the next installment in the franchise. Meanwhile Lucasfilm were forced to issue a denial earlier this week that Abrams had quit the project, following a slew of online rumours. The speculation started with the claims that the Star Trek Into Darkness director was against the decision by Disney to make the movie at Pinewood Studios in the UK rather than the US. The director was said to be unhappy that he would have to relocate his family across the Atlantic for the duration of the shoot. Badass Digest claimed that while JJ hadn't actually quit, he had been thinking long and hard about it: "I have heard rumors from MANY sources that he's been considering/threatening it. Other web types have heard the same. We've all been hearing it for MONTHS." Lucasfilms have slammed the rumours though, releasing a statement to say that their director is still very much on board. "There is no truth to the rumour (that he has quit). J.J. is having a great time working on the script and is looking forward to going into production next year." Big Brother 2013: Daley Ojuederie And Hazel O'Sullivan Set To Reunite Over 'Unfinished Business'?